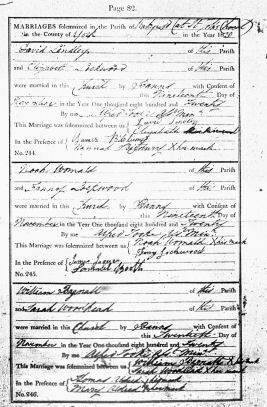 William Bagnall was my Great Great Great Great Grandfather. 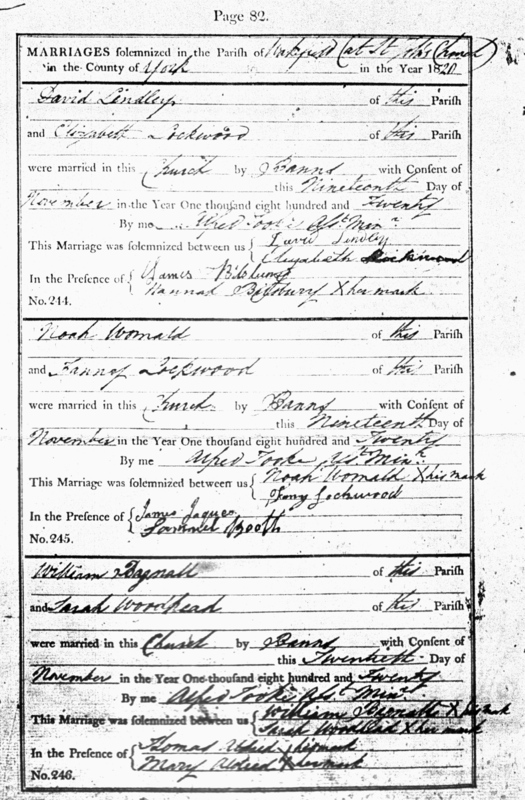 William marries Sarah Woodhead 20 Nov 1820 at St John's Church in Wakefield. 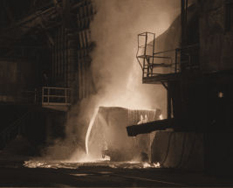 From the baptism records of some of William's children, we know that Willliam Bagnall (senior) was a foundry worker who worked at times as an Iron Moulder. 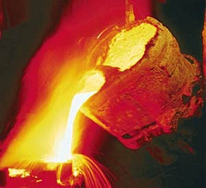 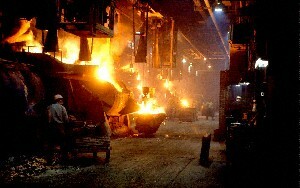 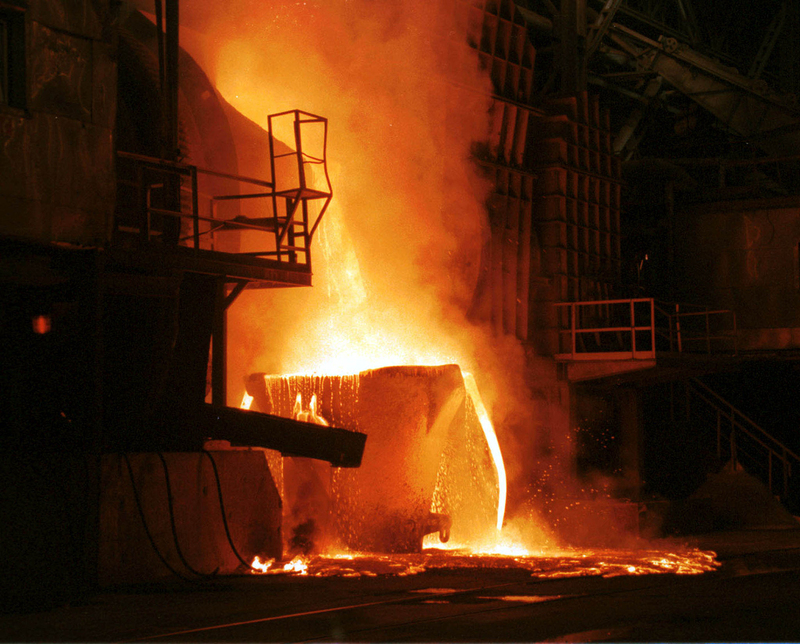 An Iron Moulder is the man who pours molten iron into moulds.